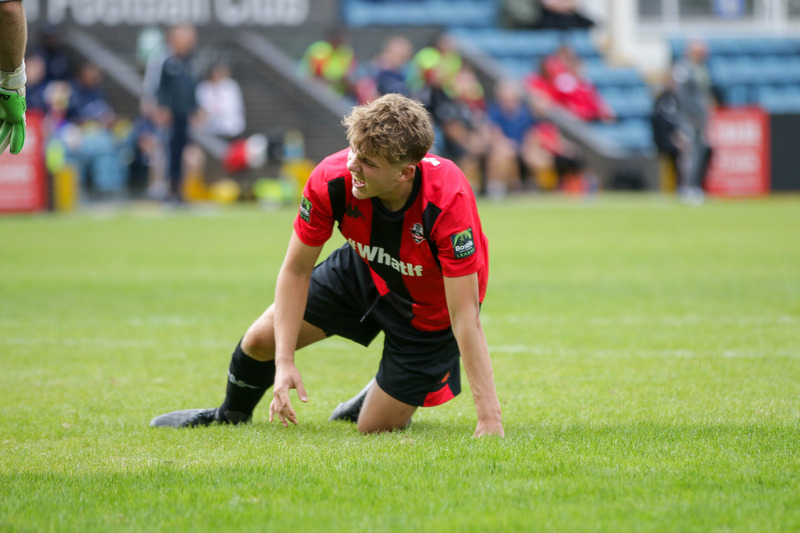 An excellent team performance wasn’t enough to help Lewes secure what would have been an impressive win against unbeaten Enfield Town, as two late goals in the space of a minute from substitute Billy Bricknell ensured the visitors returned to North London with a share of the spoils after an entertaining game at the Pan, repots Tom Harper. Post-match Darren gave his thoughts on another exciting game when he spoke to Barry Collins. To access the E-Prog from the game, click here.